The film contrasts the billion dollar phenomenon of professional wrestling with its humble roots, where the original tradition struggles to survive. It examines its exile from the commercial world of ‘real’ sport and looks at Catch’s clear relationship with the growing modern phenomenon of full contact fighting. Catch-as-catch-can began as the sport of the Lancashire miners. By the early 20th century it had grown to become one of the most popular spectator sports in the world and had been introduced to the Olympics. However, as wrestling gradually became more and more of a show, the origins of the true sport were lost. 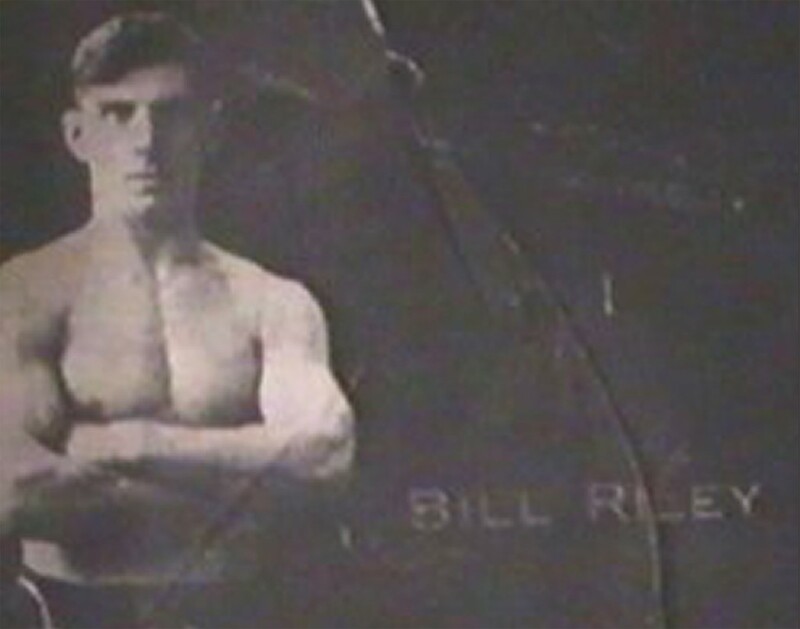 The film traces the origins of the sport in Lancashire and focuses in particular on Billy Riley’s ‘Snake Pit’ in Wigan: a ramshackle old gym that came to be revered as the spiritual home of wrestling by the Japanese; and examines how the ancient sport of wrestling, lauded as ridiculous and a sham in recent times, is once again proving its effectiveness as a fighting art.